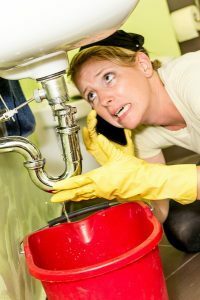 If you have a plumbing system, sooner or later, you’re going to have to deal with a leak. 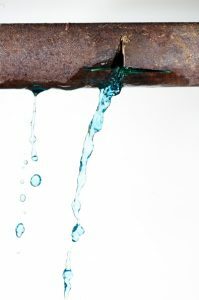 Plumbing has advanced a great deal since the old days of lead pipes and well water, but some things don’t change, and unfortunately, leaks are one of them. The big problem with leaks is that they can often go unnoticed for weeks or even months, especially if they take place in the crawlspace between your walls or similar out of the way location. The faster you can spot a leak, the better. The good news is that there are a number of ways to do so that don’t involve you actually having to put your eyes on the leaking sport. Here’s a quick breakdown of some quick ways to spot a leak.